The latest stage in the development of a European Union regulation on minimum requirements for water reuse has been broadly welcomed by EurEau, the trade body for the European water sector, but it criticised a lack of responsibility for end users. The regulation on minimum requirements for water reuse sets out the quality of water for reuse in agricultural irrigation and the requirements for safe water reuse. 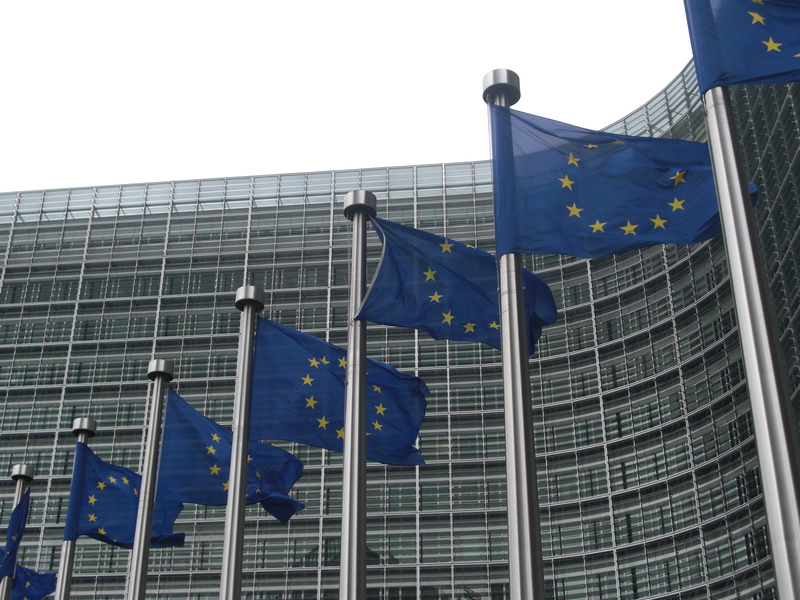 Proposals put forward by the European Commission have been scrutinised by the European Parliament. EurEau said the amended version voted on by the European Parliament’s ENVI Committee “will benefit everyone and ensure human health protection through strict water quality requirements for water reuse in agricultural irrigation”. However, EurEau noted that it “failed to put all actors in water reuse practice at the same level of responsibility”. The trade body particularly criticised the fact that, despite the end-user being the one asking for the water to be treated and delivered, they have few responsibilities under the current amended text. Vallet continued: “We can produce reclaimed water of the highest quality, but if the user is not using it properly, there is no point doing it.